Mr. Mounir Gwarzo, suspended Director-General, Securities and Exchange Commission (SEC). When an accused tells the court that he is making a no-case submission, then it is time to review the case. That was what the suspended Director-General of the Securities and Exchange Commission, Dr. Mounir Gwarzo told an FCT High Court Maitama last Thursday. 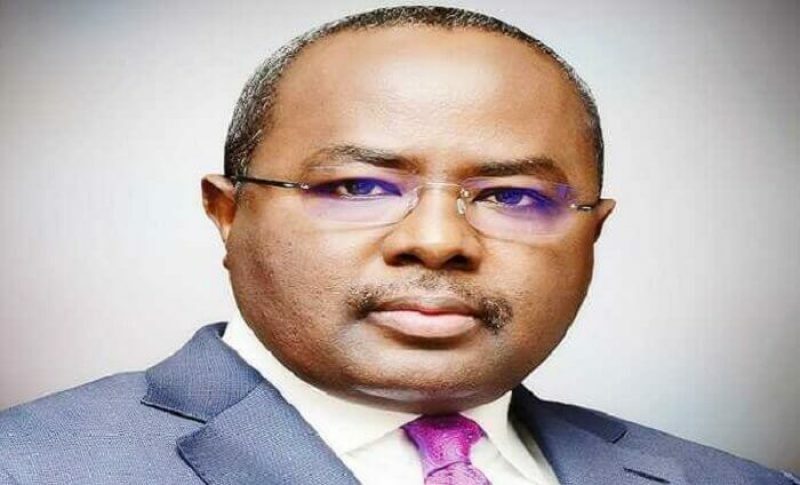 Gwarzo was arraigned by the Independent Corrupt Practices and Other Related Offences Commission before Justice Husseini Baba-Yusuf, on five counts bordering on fraud.